The American with Disabilities Act was passed in 1991 with the help of President George Bush to protect those with unfortunate disabilities. 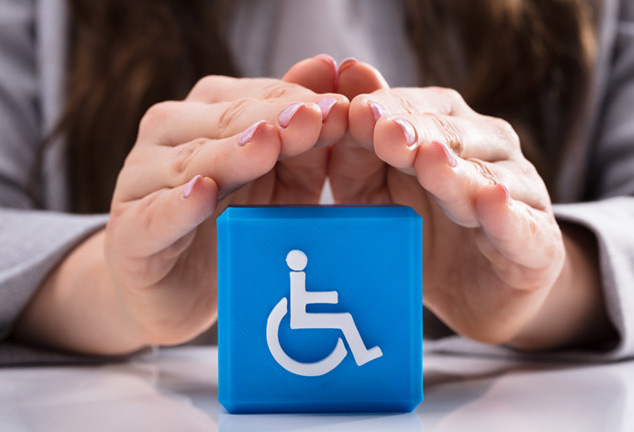 It has provided a much-needed mechanism to require access to commercial and public buildings for those suffering from any disability. However, many businesses are being hit with Federal suits for violations of the ADA. The lawsuit is often the first notice a business has of any violation. There is now a “Cottage Industry” of lawyers that exclusively take these cases because if they prevail, they can make you pay their fees. 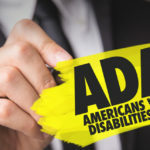 It is a noble law that protects the rights of disabled citizens, but it has been abused by certain lawyers and a handful of their clients that file multiple lawsuits without ever giving the business an opportunity to take corrective action. The Moody Law Firm has successfully defended and concluded many of these cases for our commercial and governmental clients. We have represented many retail businesses and shopping centers. We have represented the Louisiana Superdome, Tag Gormley Stadium, New Orleans City Park, UNO, SUNO, SLU, and The Louisiana State Museum. We have concluded their cases in an efficient manner. We have developed strategies to defend or quickly conclude the cases for reasonable amounts. Many businesses that get sued engage expensive law firms to research and develop strategies to defend the cases. We have already developed this knowledge and expertise and have a strategy in place to defend your business should you get sued in Federal Court. Don’t pay for your lawyers to get up to speed. We are already up to speed and will not charge you for our base of knowledge. We will employ our “in place” strategy to defend you and quickly conclude these cases for a reasonable amount. Don’t pay for your lawyers to get educated!